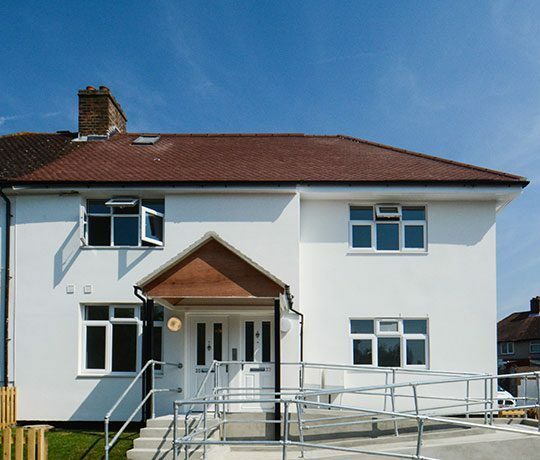 The Decent Homes refurbishment has lead to the renewal of hundreds of properties and a generous donation by the GLA. 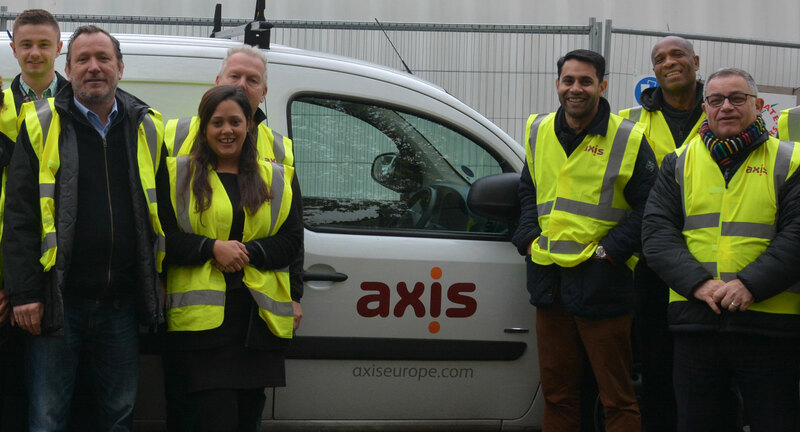 One of the largest Decent Homes programmes has surpassed its 5,000th home made decent with new installations and has come a long way since the start of their programme five years ago, and Axis has been helping. When Tower Hamlets Homes begun their work, 77% of the homes were not up to a decent standard. By the end of the programme, in March 2016, that proportion will be under 10%. In the last six months, Tower Hamlets Homes have been moving into the second phase of their Decent Homes programme – working to improve the outside of their residents’ homes, making it cheaper and easier for them to heat their homes and extend the overall life of the buildings they live in. 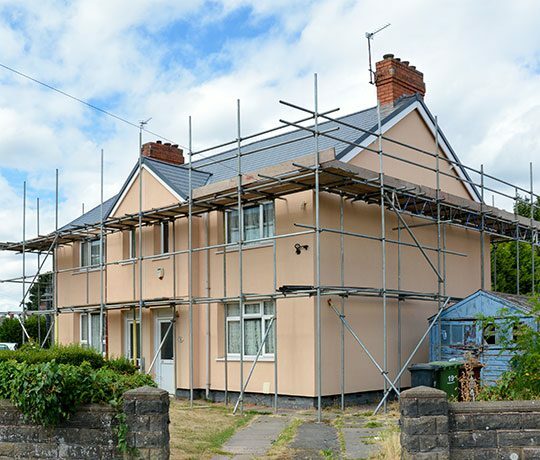 This work includes new roofs, new double glazed windows, new fire resistant and secure-by-design front doors for tenants, as well as redecorating common areas and giving the outside of their blocks a tidy. Between 2013 and 2015, Tower Hamlets Homes have replaced 985 kitchens, 947 bathrooms, 508 rewires, 308 central heating installations and 25 properties were completed each week. In January 2015, London Borough of Tower Hamlets and Tower Hamlets Homes received an extra £13.27 million from the Greater London Authority to make more homes decent by March 2016. The funding boost is an endorsement of Tower Hamlets Homes’ ability to deliver housing improvements in one of London’s most deprived boroughs. This will be used to make 917 homes in the borough decent. 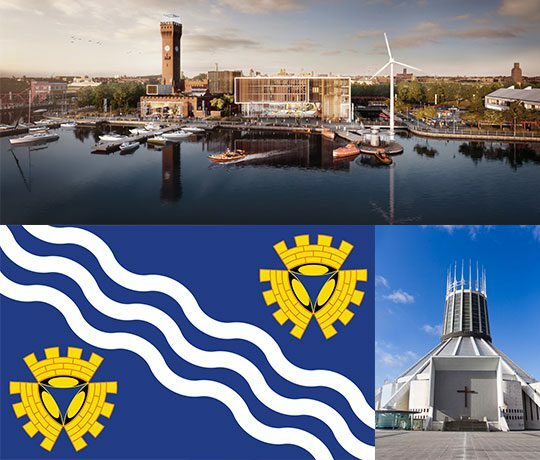 The council’s strategy is to make the borough a place where people can live in quality, affordable housing, located in clean and safe neighbourhoods, served by well-connected and easy to access services and community facilities.